A MAN went on a thieving spree in south Trinidad and stole over $75,000 worth of bullfinch birds, frozen chicken and fish. 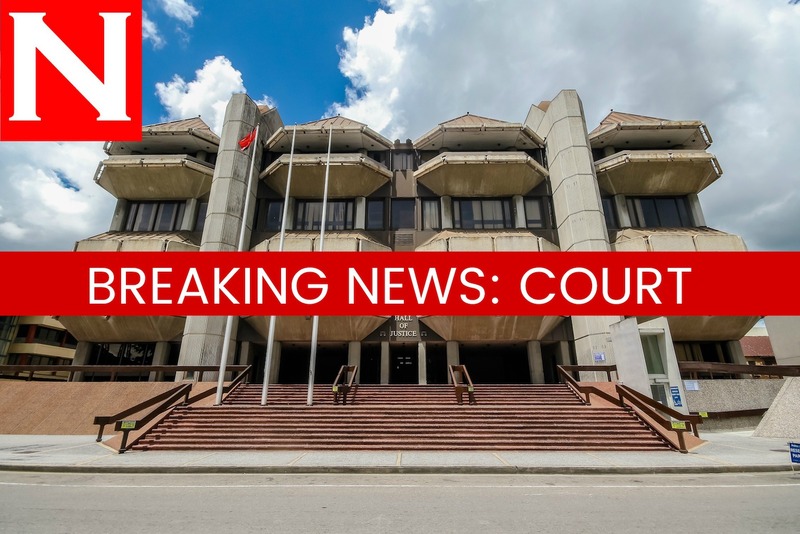 Today the man, Amit Balgobin also called Garlic, appeared before San Fernando magistrate Cherril- Anne Antoine, who sentenced him to a total of two years hard labour for the offences. Balgobin, 38, a father of four, pleaded guilty to 11 charges which included larceny of the birds, bird cages, frozen chicken and fish, a gas tank and for possessing cocaine. The victims reported to police that they secured the items in their respective homes and upon checking, discovered the items missing. Balgobin admitted to selling the stolen items to get money which he used to buy cocaine. PCs Noel, James, Atkinson and WPC Sylvan, of the San Fernando CID, laid the charges. Reply to "Man jailed for stealing chicken which he sold to buy cocaine"